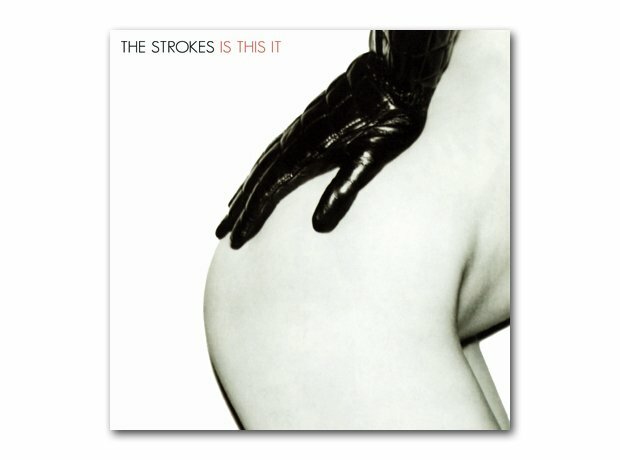 Just as it seemed that guitar music was dead, a new decade and a new millennium brought The Strokes. Their debut album was full of confident New York swagger and jam packed with memorable riffs on classic songs like Last NIte, Hard To Explain and Someday. Suddenly it was COOL to play guitars again.